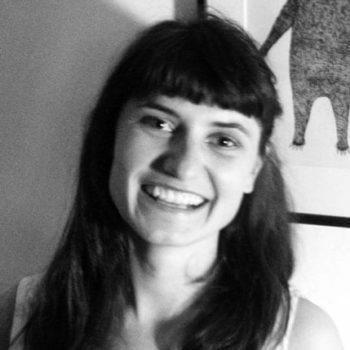 Malaika is a theatre practitioner and PhD candidate based at the University of Leeds working on the arts and culture research strand at CUSP with Professor Kate Oakley. Her research focus is the role of art within activism and social change. She will be exploring the ways in which art, specifically performance, is used within social movements and what distinctive impact this practice may have within political discourse and political change. She is interested in bringing together her work as a theatre maker and her academic background in Politics within this project. Whilst completing her Masters in Political Theory, she worked as a researcher at The Crick Centre at the University of Sheffield exploring the role of participatory arts in political engagement as part of the AHRC funded Cultural Value Project. Alongside her academic work she is Artistic Director of The Bare Project theatre company with whom she creates site-specific theatre and socially engaged projects. She is also a facilitator with Cardboard Citizens, and works with interactive arts company, Invisible Flock. Cunningham, M., (2015) [Conference paper] Art as Politics: Participation, Expression and Innovation, presented at The Value of Arts Philosophy Conference, Sheffield University (June 2015).